The Australian racing season typically runs from September - April. 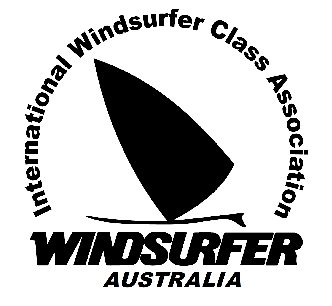 State/Club racing, along with Windsurfer class State championships run during this period. New South Wales has a great summer series program that rotates between Clubs/venues. The National Championships is the pinnacle event every season and rotates around the country. The timing is typically around the Australia Day weekend in late January. The 2020 Nationals will be held at Brighton & Seacliff Yacht Club in South Australia from Jan 23rd - Jan 26th. International races are popping up in Europe and Asia - we'll keep you posted and add to the calendar as they come in.